Pumpkins did also feature heavily, though. Serial killers. Vegetables. Yep - same category. We made this on Sunday. Vaguely Hallowe'en related. Most cupboards do not contain cups. Did these a few weeks ago - forgot to post! There's a few more designs than shown here. 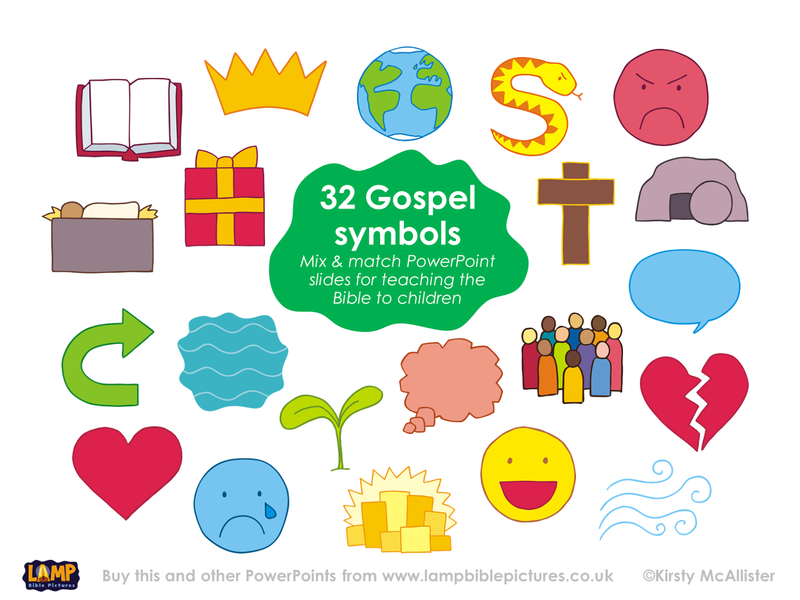 A new Powerpoint! 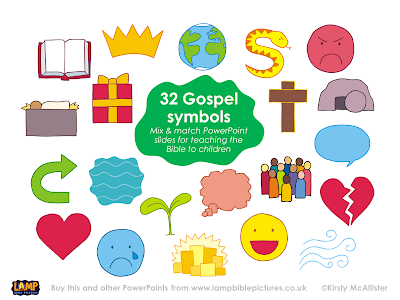 This one is a little different - it's a mix & match selection of simple symbols which people can use for a gospel overview, or add to other presentations. Of course, sometimes it doesn't. Which is why you need discernment. But you need that for non-fiction too. 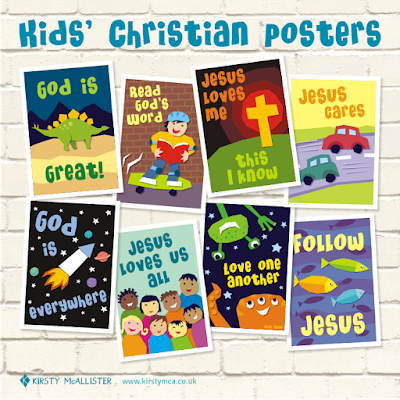 One of my customers told me about her brother's new album of kids' Christian songs. Lots of fun songs for kids, but I liked this one for myself. When tempted to focus on failure, it's good to remember that his mercies are new every morning. In Narnia, the sea is on the east, and beyond it, in the 'utter east' is Aslan's country. In Middle Earth, the sea is on the west, and beyond it* is Valinor, the home of the immortals. No idea of the significance of this - just interesting. 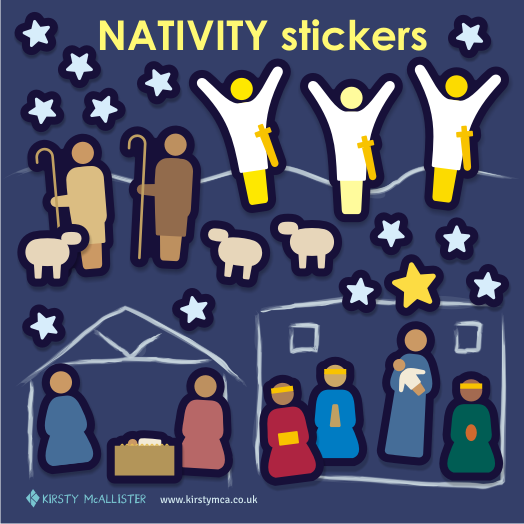 The 'Christmas' set has 12 stickers focussing on who Jesus is and why he came. 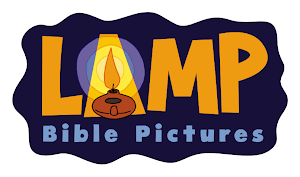 It would be most suitable for older children or children who are familiar with the Bible. 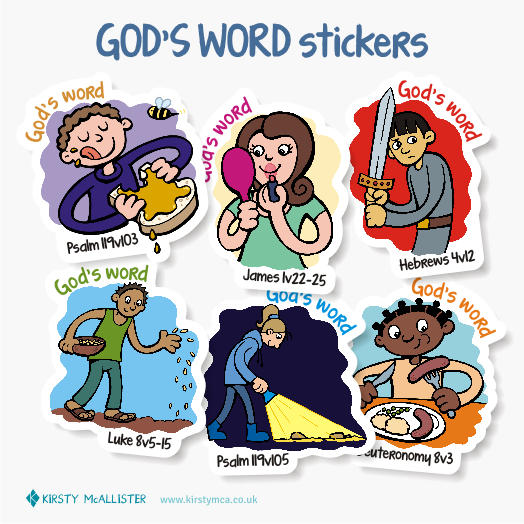 And finally, a set of 6 shaped cartoon stickers on the theme of God's word, and how it describes itself. 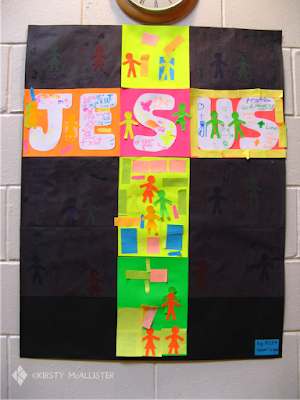 Each has a reference for the Bible passage it represents. You'll need to read part 1 for this to make sense. He gave them 5, 2 and 1 talents - £30,000, £12,000, and £6,000 respectively. Not just a few pounds! 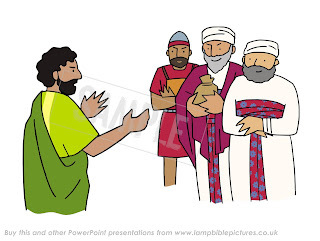 The servant was forgiven a debt of 10,000 talents, yet threw his fellow servant in jail for a debt of 100 denarii. The first debt was £600 million(! ), the second was £6,000. She put in two small copper coins - that's 62p. It was not 2p, as we sometimes imply. 2p is worthless, so you might as well put it in. 62p could buy something to eat, yet she gave it. I find it really helpful, when reading (or teaching) passages that involve sums of money, to translate them into modern money. 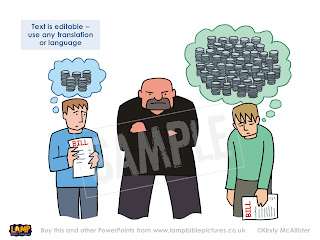 After all, what does 'silver coin' or 'talent' or 'copper coin' actually mean to the average 21st century person? Was it a lot? A little? How much? How little? 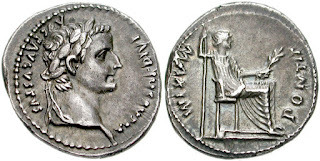 1 Denarius = a days's wage for a worker. So take this to be minimum wage. In the UK the minimum wage is currently £7.50 per hour. Assuming an average 8 hour workday, that's £60 a day. 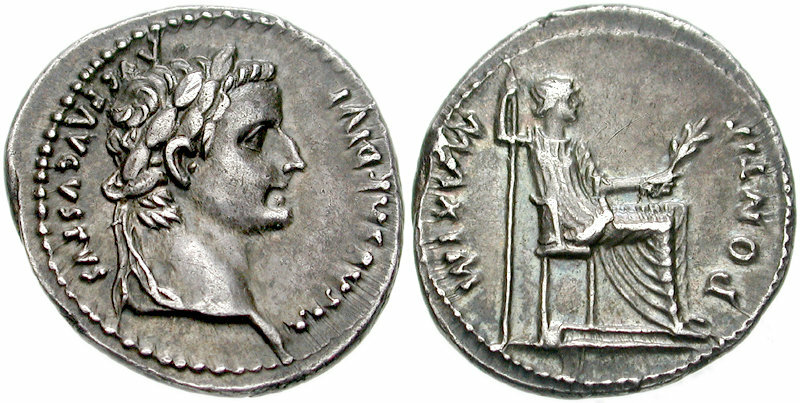 So 1 denarius = £60. 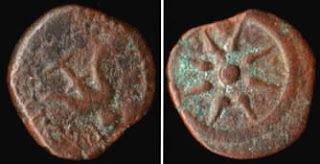 A talent was 100 denarii. This was the smallest coin at the time. 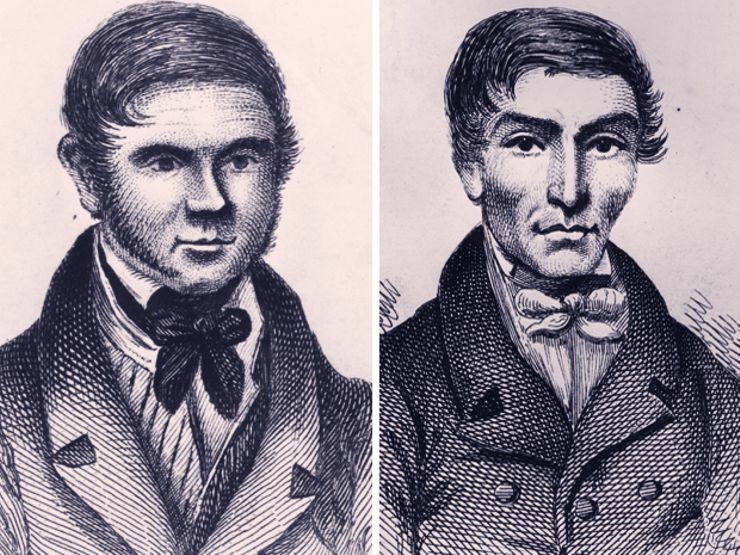 Of course, different things had different value in those days - clothes were incredibly expensive; rent was cheap. Some food was dearer than for us; I think some was cheaper. Still, it's a help. But I don't think they're supposed to sprout when it's still in the vase!